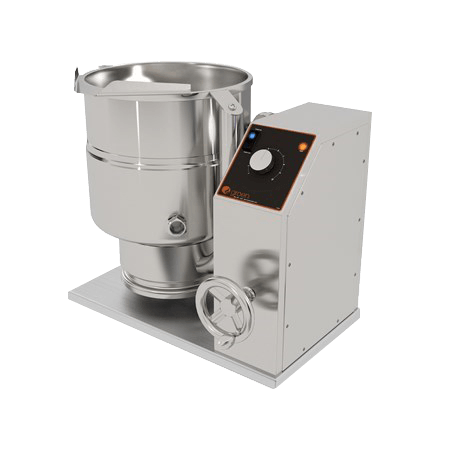 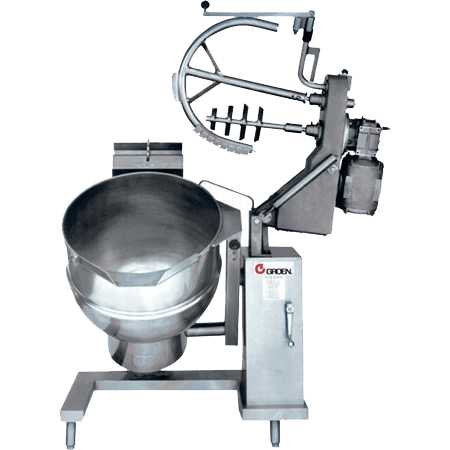 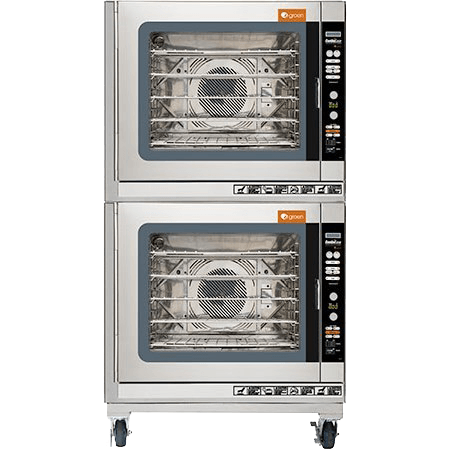 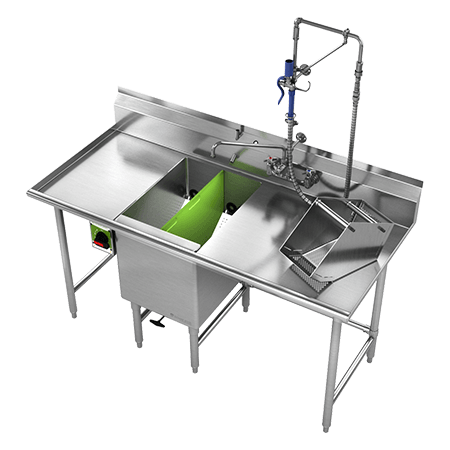 This continuous washing system virtually eliminates hand-scrubbing so commercial kitchens can reduce or re-allocate labor. 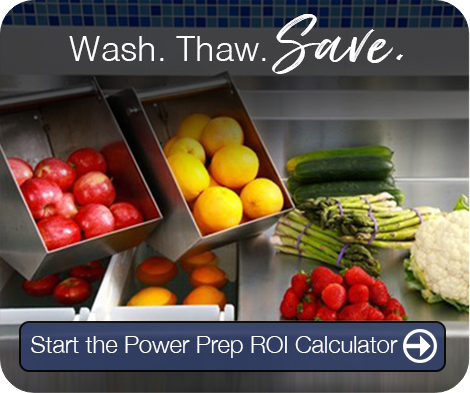 There’s a whole new way for high-volume rotisserie operations to approach cleaning — and it starts with a snap. 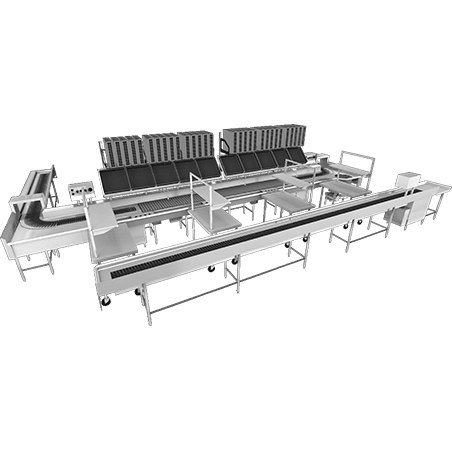 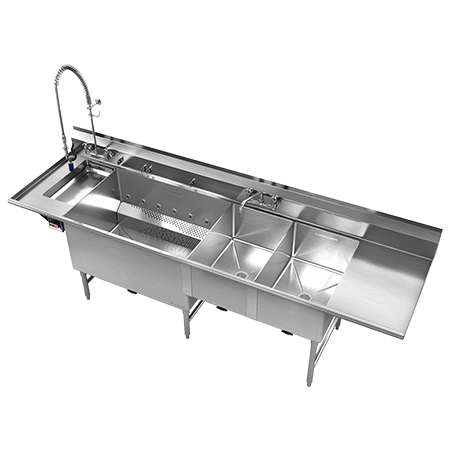 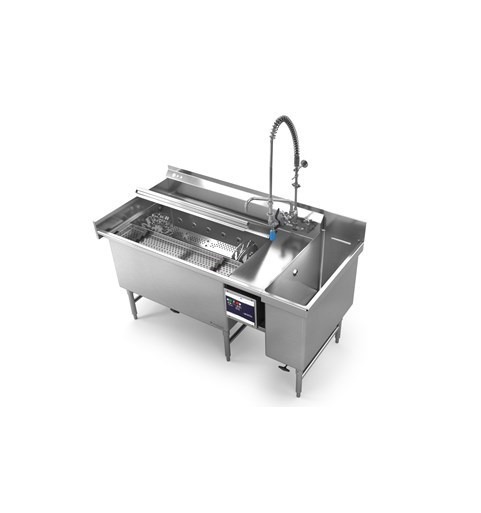 With space for up to 16 commercial skewers, the revolutionary Skewer Soak warewashing system helps increase efficiency while dramatically reducing labor costs. 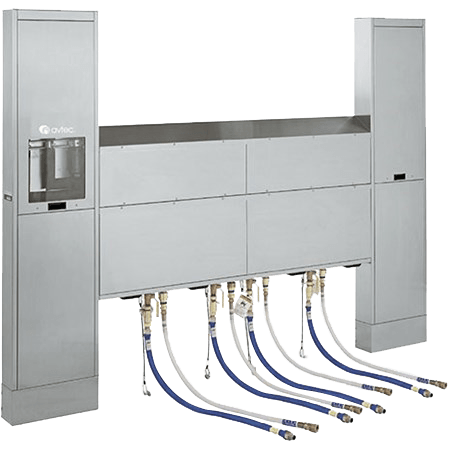 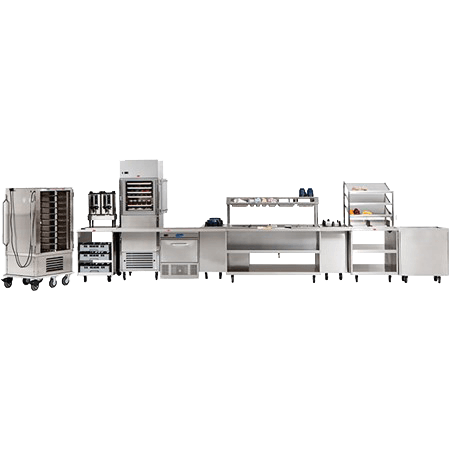 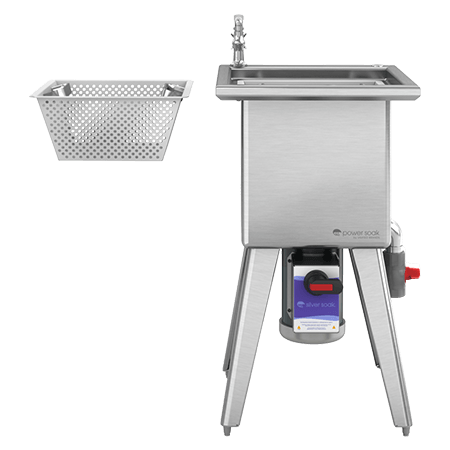 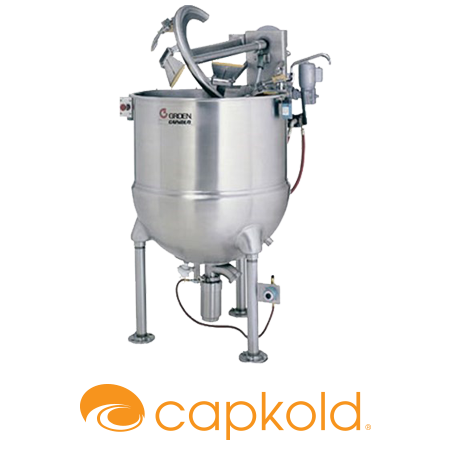 Skewer Soak’s advanced warewashing system construction features the PS-200-H solid state control assembly, making the cleaning process more intuitive than ever. 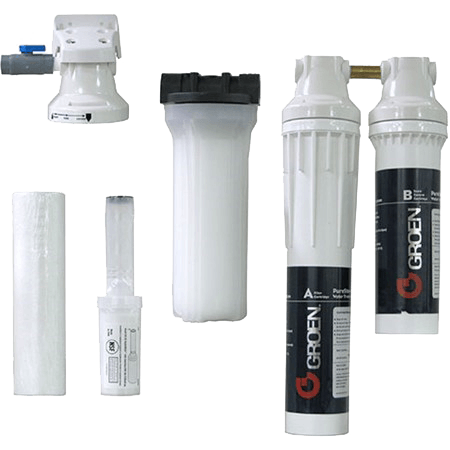 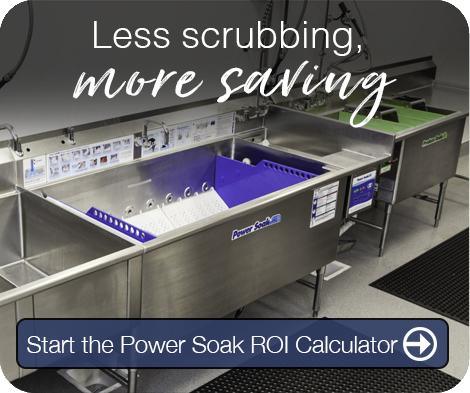 Whether it’s the easy-to-use operator interface, improved error reporting or built-in sensors that monitor fluid levels, Skewer Soak is designed to deliver optimal cleaning results — quickly and for less. 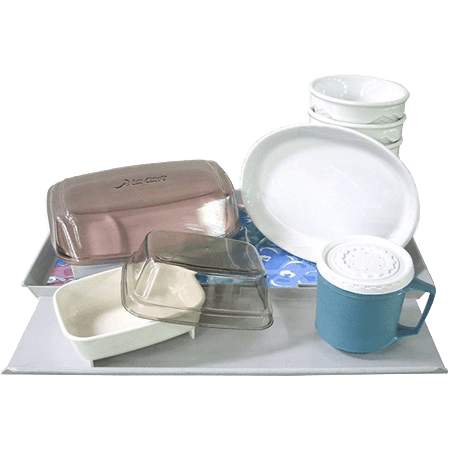 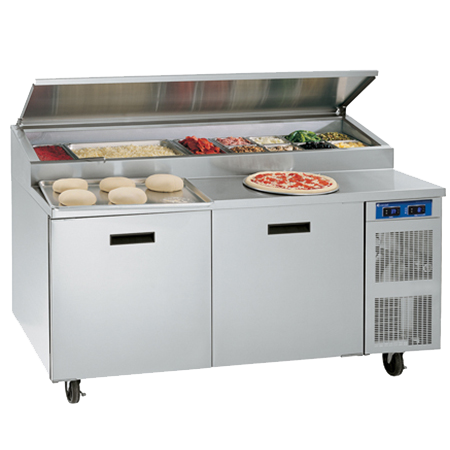 Traditional cleaning methods of commercial dishwashers often require close contact with caustic chemicals or the vigorous scrubbing of skewers. 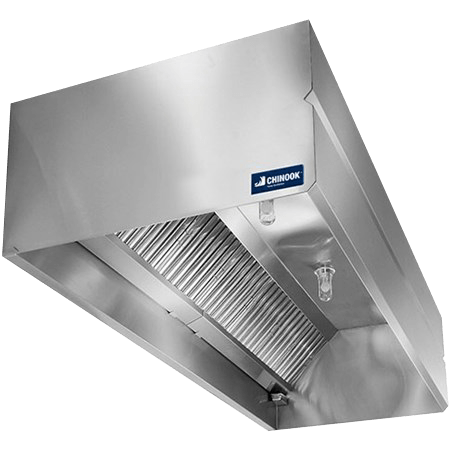 Over time, these undesirable methods test the limits of kitchen staff to keep up during peak periods and lead to greater employee turnover. 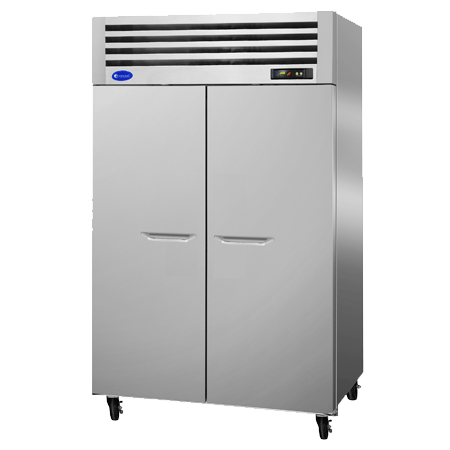 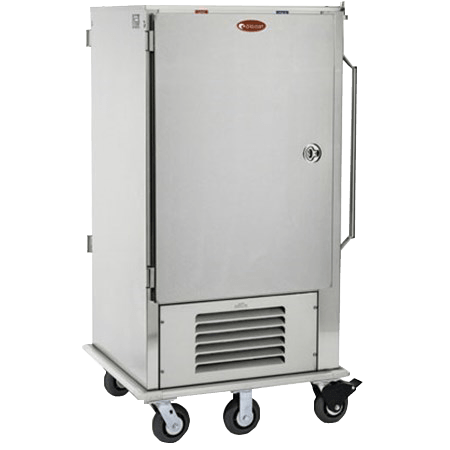 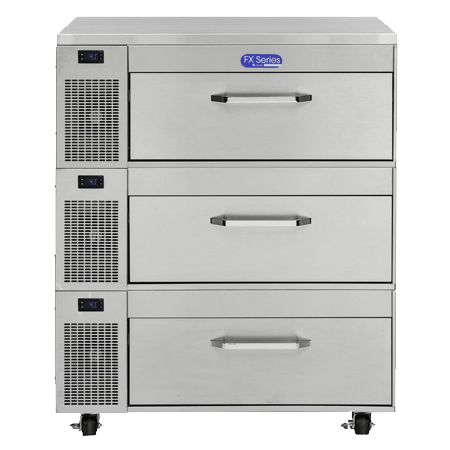 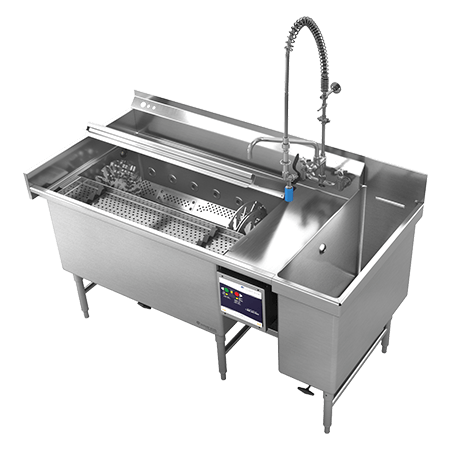 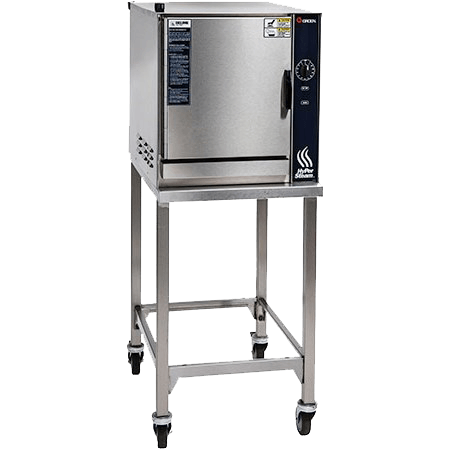 By automating the cleaning process, Skewer Soak helps boost staff morale — and with its ergonomic design and integrated detergent dispensing system, Skewer Soak is a real game-changer for today’s commercial foodservice operations. 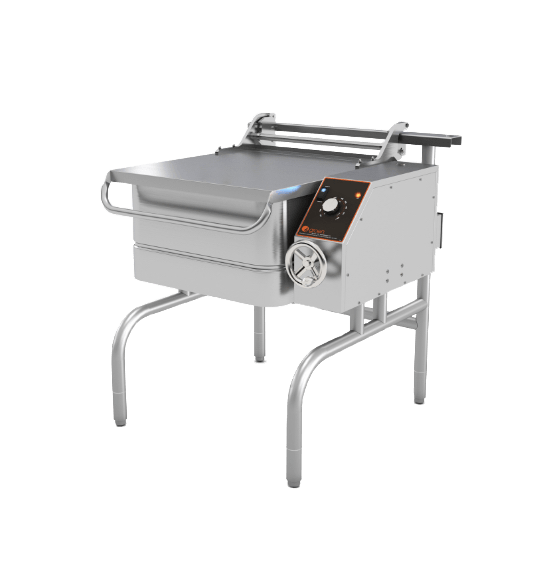 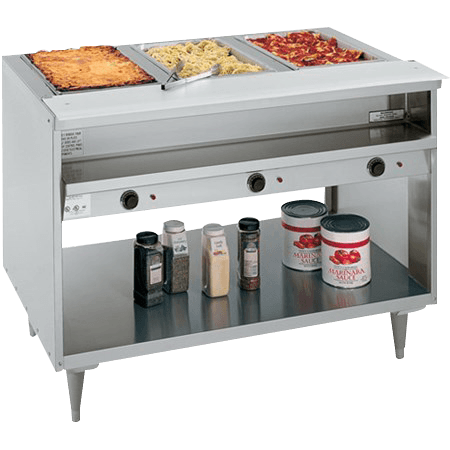 In fact, a full load of skewers can be cleaned in 30 minutes or less thanks to Skewer Soak’s powerful jets and uniform wash action. 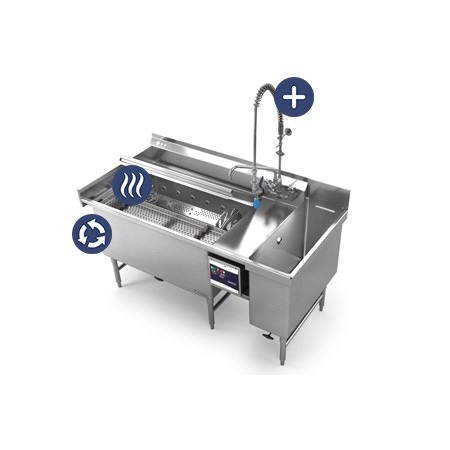 Unlike competitors’ designs that utilize a series of baskets, Skewer Soak features a rotating carousel that allows rotisserie skewers to snap in and out, making it easy to load and unload the system before and after cleaning. 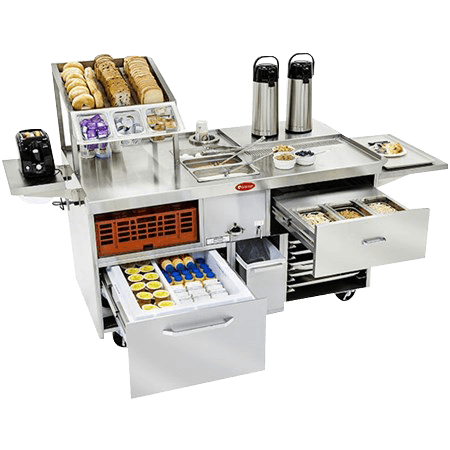 We’re ready to partner with you to solve your commercial kitchen challenges so you can concentrate on what you do best – the food!